Mother Nature has been teasing me for a few weeks now, but I guess we can all openly say what’s now finally here – fall has officially arrived. If there is one thing, however, that this new season brings with it (especially if you’re in New England!) 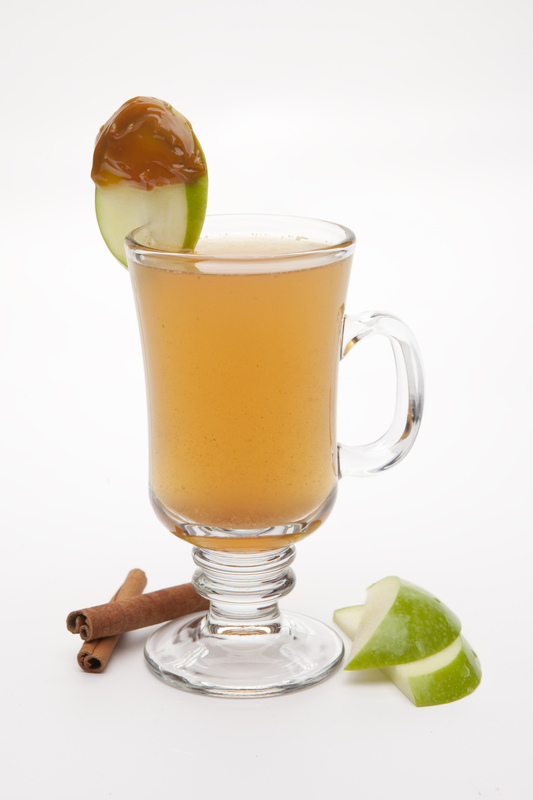 is an abundance of fresh apple cider, eagerly waiting to be heated up and spiked with liquor to keep me warm and toasty. 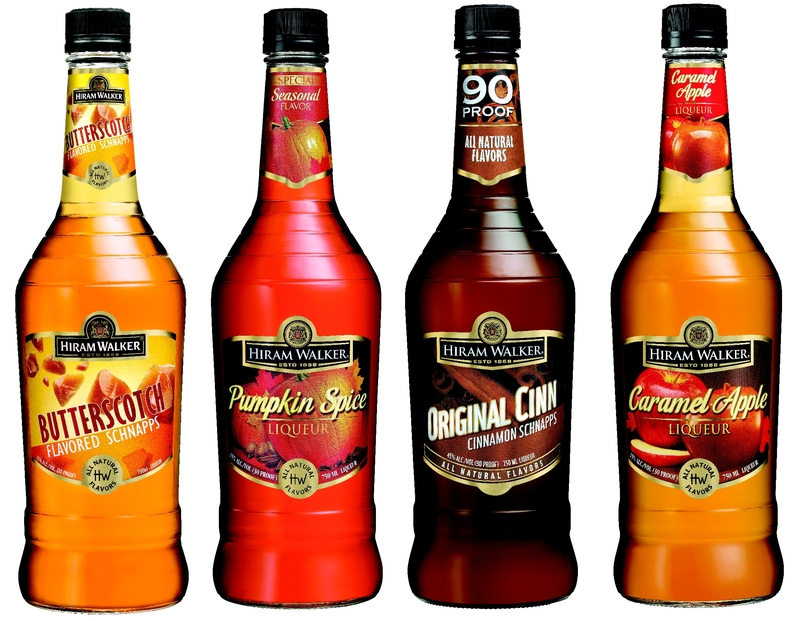 I’m not one to deter far from adding brown spirits and a bit of mulling spices to my Apple Cider, but I have found that some of Hiram Walker’s liqueurs, too, make for wonderful additions to a spiked Toddy. So leave the sugar and honey aside and try one of these TWO (yes, that’s right, two cocktails today!) delightful and savory-sweet combinations in your next hot toddy. Build in a warm Irish coffee glass or mug. Stir well. 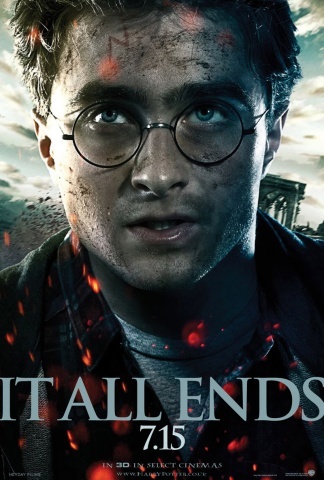 Unless you’ve been living under a rock the past several months*, the second installment of Harry Potter and the Deathly Hallows starts showing to delighted HP fans everywhere at midnight tonight. This theatrical debut is a bittersweet occasion for me, ringing in what can officially be marked as the end of my youth. Brew tea as package indicates. 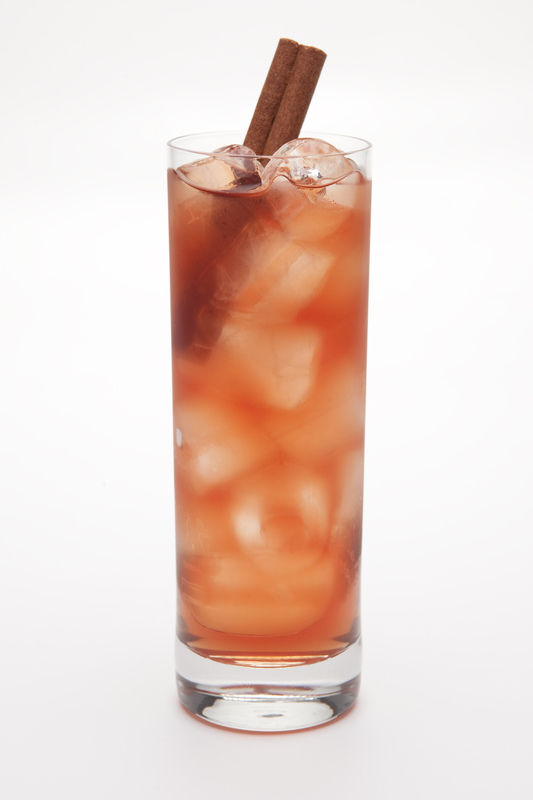 Chill tea and then build in a Collins glass over ice. Looking for a little variance? Grab yourself a chunk of dry ice and check out Pegu Doug’s offering of The You Know Who cocktail, too. Irish Coffee will be the talk of the town on Tuesday in celebration of another foodie holiday; however, there are a varying number of other spirits and liqueurs, coupled with coffee, that make for a great winter “pick-me-up”. As you prep your bar and stock up on Jameson for that traditional coffee pairing, be sure to round up some of these other liqueurs for a plethora of hot coffee cocktails. Try out a different recipe each day leading up to Irish Coffee Day and let me know what you think of each combination. The all natural flavor of hazelnuts is transformed into a 60-proof spirit from Hiram Walker and is a great flavor in coffee drinks. 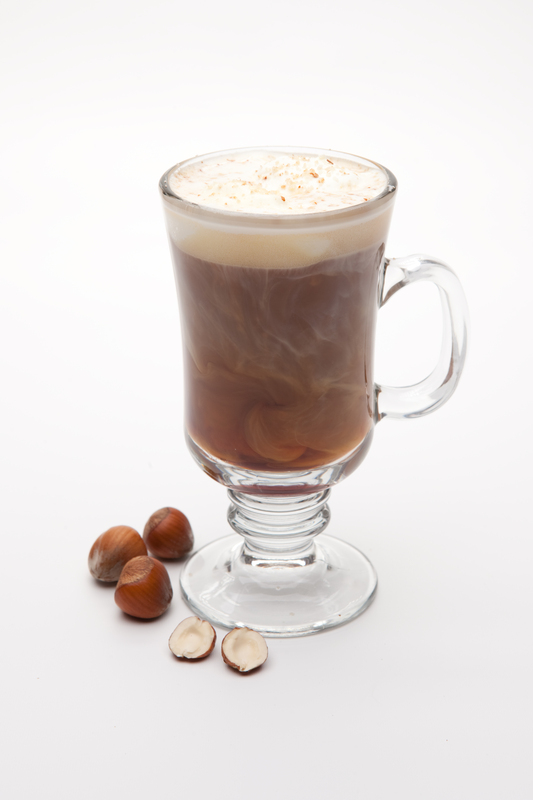 Try out the Hazelnut Coffee or the Nutty Irish Man, a generous cup of Joe with 1 1/2 parts each of Hazelnut Liqueur and Irish Cream. Peppermint Schnapps is a cool, refreshing counterpart to balance out a hot cup of coffee. Give the Alps-inspired Swiss Coffee a try – 1 part each of Hiram Walker Peppermint Schnapps and Kahlua Coffee Liqueur poured in with 4 parts coffee and garnished with chocolate shavings. Stay away from the hot and spicy schnapps that occupy this category; instead, I would recommend reaching for Original Cinn, which has warming cinnamon and vanilla flavors that will complement any cup of coffee. As previously attempted in a hot chocolate recipe, I have found that simply one part of Hiram Walker Original Cinn with a splash of cream can enhance your cup of coffee, whether it be early in the morning or a simple evening dessert.